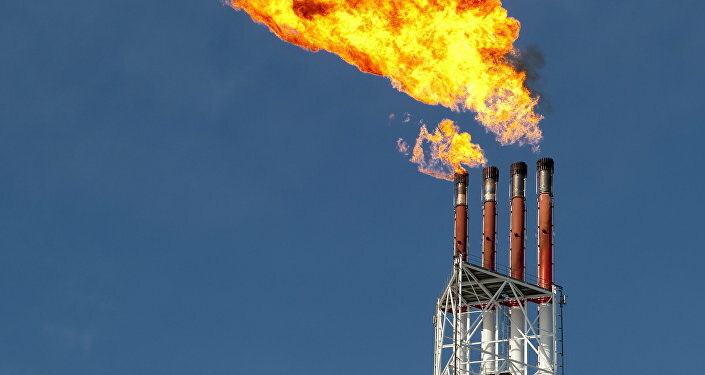 The authorities of the Kurdish autonomous region in northern Iraq plans to begin natural gas supplies to Turkey by the end of 2016, economic advisor for the regional government Bewar Hansi told Alsumaria TV. "The government of Iraqi Kurdistan plans to deliver natural gas to Turkey by late 2016. The region will export annually 10 billion cubic meters of gas to Europe via Turkey. By early 2020, the supplies may be increased to 20 billion cubic meters," he said. According to Hansi, currently the reserves in the region are estimated at nearly 45 billion cubic meters. However, according to the government, the reserves may be 5.7 trillion cubic meters. He also said that the government plans to build a gas pipeline to Asia across Iran. Among other projects, Hansi spoke of building three new oil refineries to supply fuel to Kurdistan and throughout Iraq. After Saddam Hussein was toppled, the Iraqi Kurdistan government took control over oil fields in the region. According to BP plc, the reserves may be 45 billion barrels, a third of the entire Iraq reserves. In July, the regional authorities announced they began exporting oil independently from the Iraqi government.